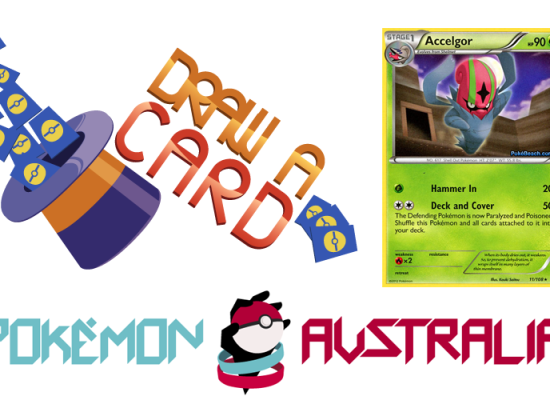 This morning Banter Toys (the exclusive distributor of Pokemon TCG cards in Australia) announced that they would be running a number of PTCG tournaments and events during the gaming expo PAX Australia from the 19th – 21st of July, 2013. 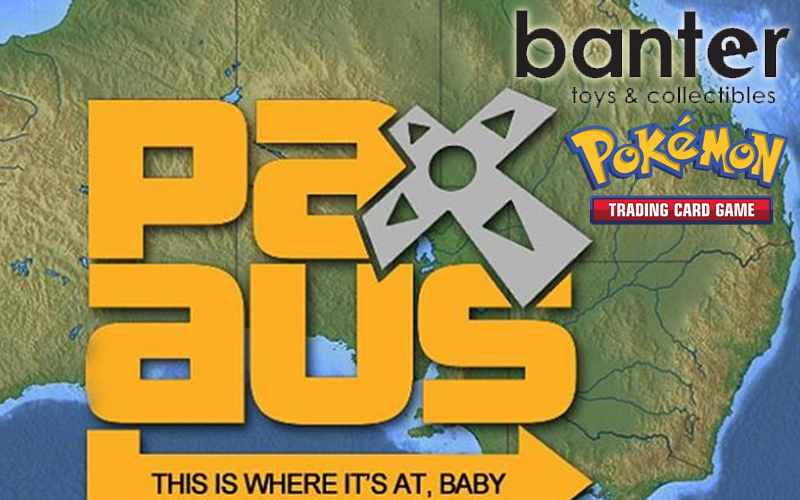 PAX Australia 2013 will be the first Penny Arcade Expo (PAX) held in this country, following on from the amazing success the event has had around the world. PAX will be a huge event, featuring comics, gaming, panels, and all the nerd culture you’d expect at a convention of this sort. PAX Australia is being held at the Melbourne Showgrounds this year and unfortunately tickets to the event have been sold out for a long time. 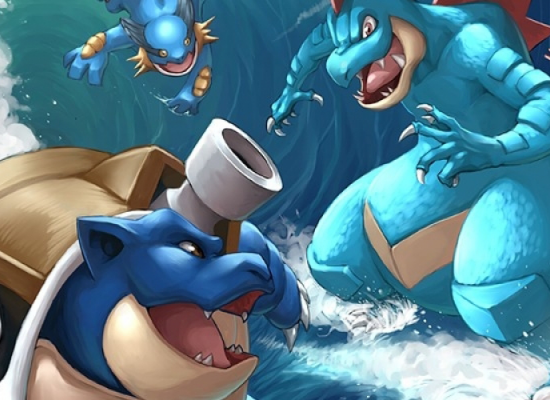 PAX Australia will also be hosting the Pokemon Video Game Australian National Championships. 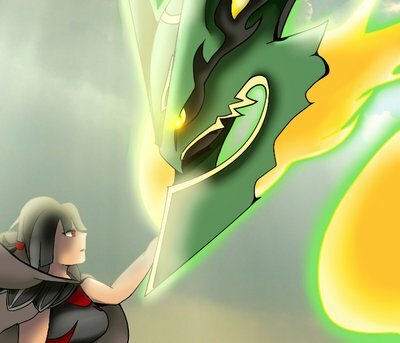 For coverage of this awesome VGC event, remember to follow our friends at Pokemon Australia. 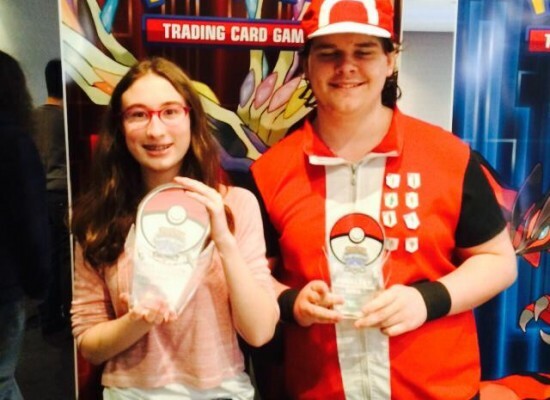 Jennifer Wilson- National Champion 2014 interview! Very good article. Thanks! to sharing the post.